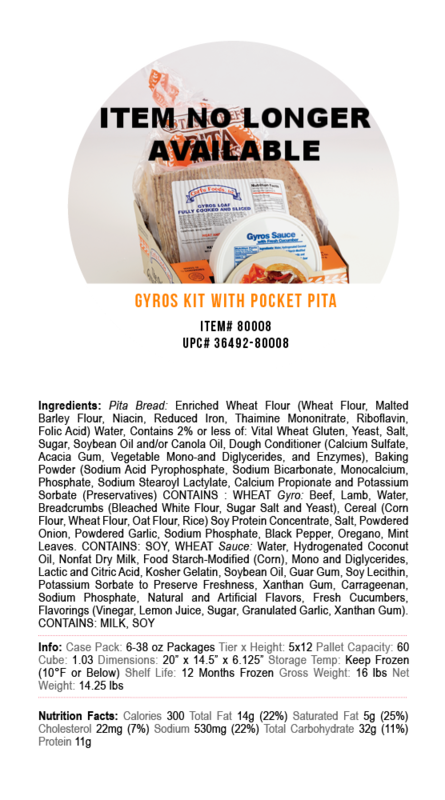 Our savory gyro meat features our family’s own special spice blend and exclusive use of choice beef and lamb. You’ll always know it’s Corfu when you taste it! Choose from three gyro cone sizes for serving hungry, loyal customers.